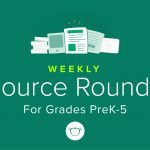 Resource Round-Up: Math Curriculum, Classroom Culture Activities, and More! 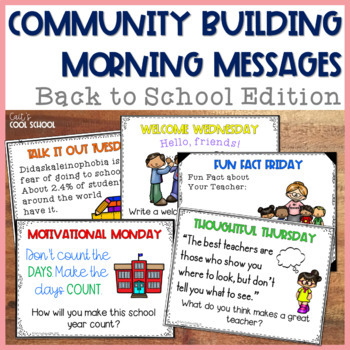 Whether you’re looking for year-long math curriculum, activities to create the kind of classroom culture where learning thrives, or stellar reading intervention activities, this week’s round-up has something for you. 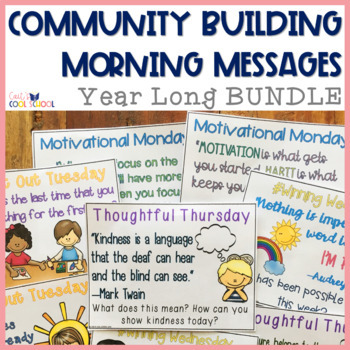 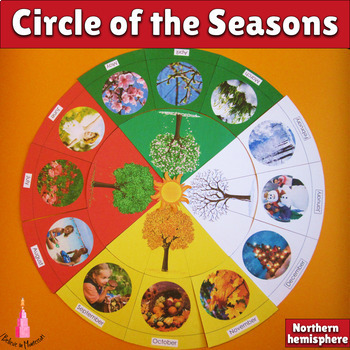 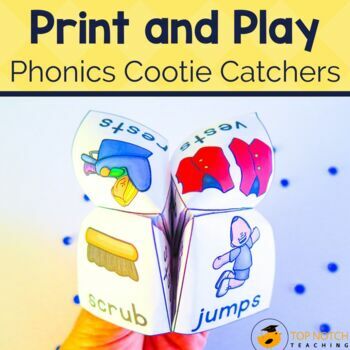 You’ll find Phonics Cootie Catchers, a Respect Character Education Packet, Four Season Activities, and so much more. 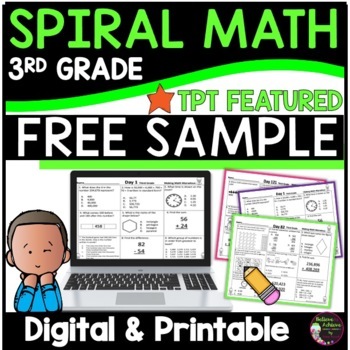 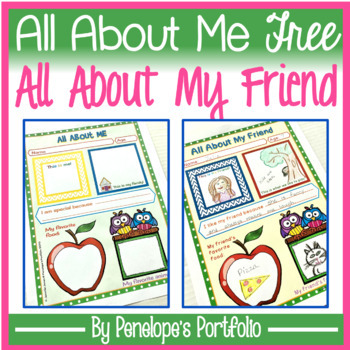 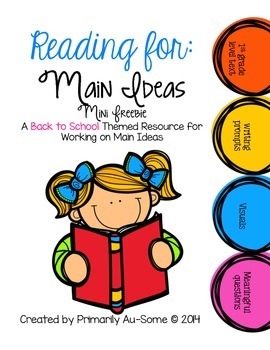 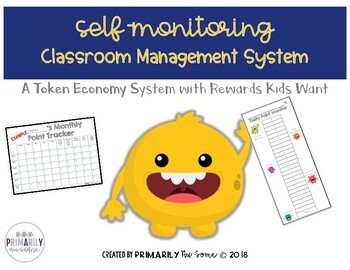 You’ll want to jump in and check out these resources, half of which are FREE! 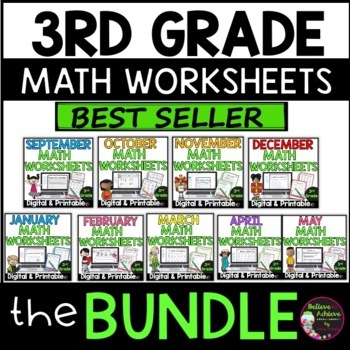 Resource Round-Up: Differentiated Bundles, Persuasive Writing Units, and More! 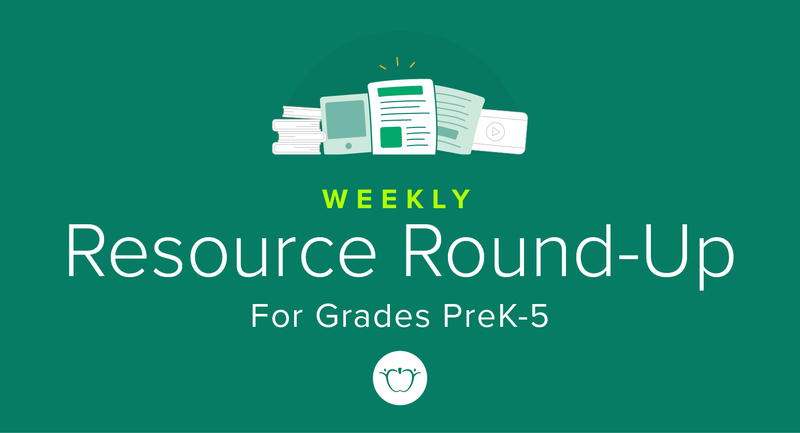 Resource Round-Up: Classroom Culture Building Activities, Review Games, and More! 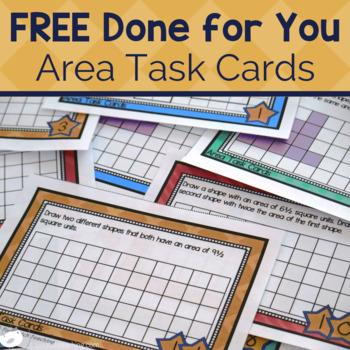 Resource Round-Up: Multi-Step Word Problems Scavenger Hunt, Infer and Explain Travel Trouble Bundles, and More! 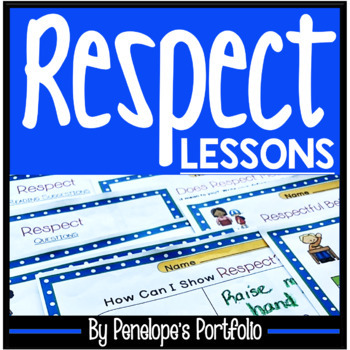 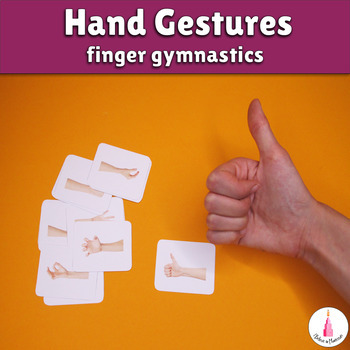 ← Resource Round-Up: Differentiated Picture Notes, Crime Scene Writing Pack, and More!